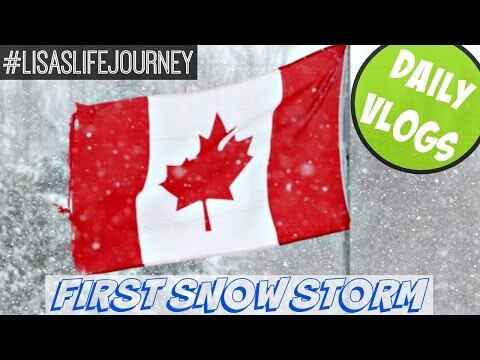 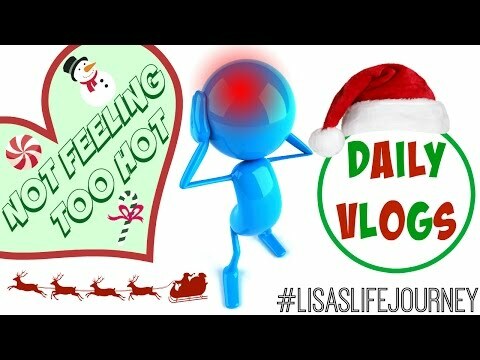 DAILY VLOGS, December 14, 2015 - Today I show you how to keep up on your favourite YouTubers' videos and decided that I wanted to bake shortbread cookies, make peanut butter balls and also rice krispie squares. 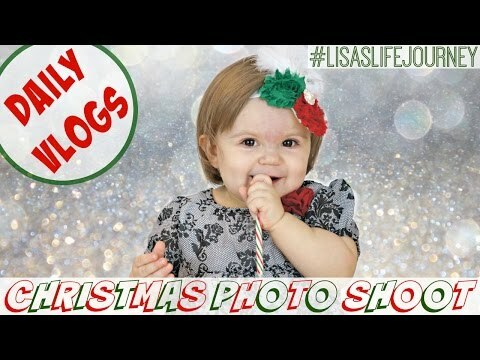 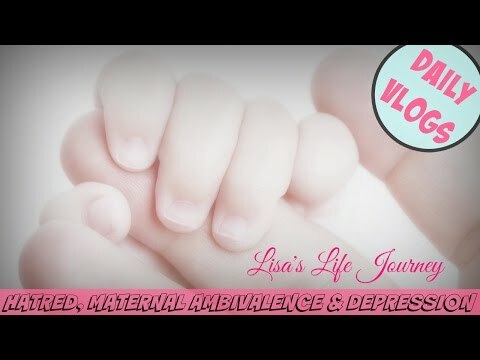 Consider my December vlogs as part of vlogmas! 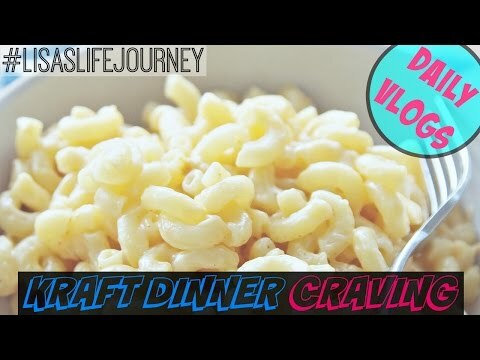 Thanks for watching 'Baking Up A Storm || December 14, 2015 || DAILY VLOGS'.